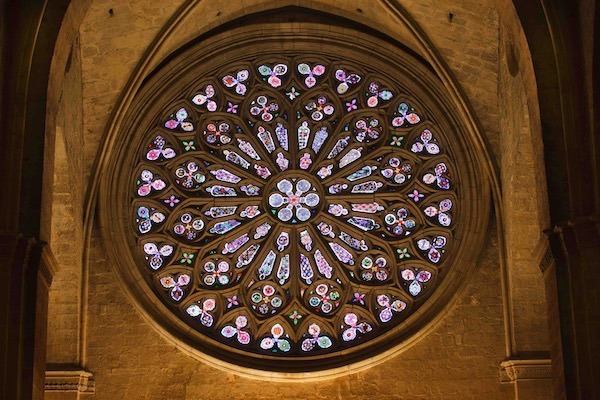 The monastic complex, founded in the 9th century, is one of the greatest examples of medieval art in Catalonia and a symbol of the city. In the Middle Ages, the Monastery of Sant Cugat became the most powerful in the County of Barcelona. The place chosen to build the Monastery was the site of an old 5th century church where, according to tradition, the martyr Cugat had been buried. 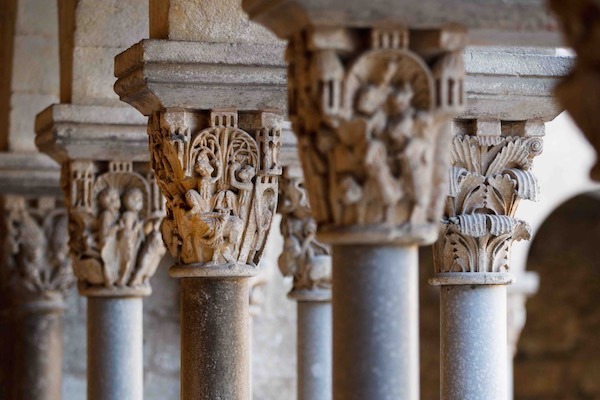 The cloister is considered a jewel of Romanesque sculpture, one of the most important in Europe and one of the best conserved. It stands out for the structure and decoration of the 144 unique capitals. The church is in a perfect place to clearly observe the transition from Romanesque to Gothic. It is also worth visiting the Abbot’s Palace, the Main Hallway (now Tourism Office), the Wayside Cross, the remains of the wall and the Monastery Museum. 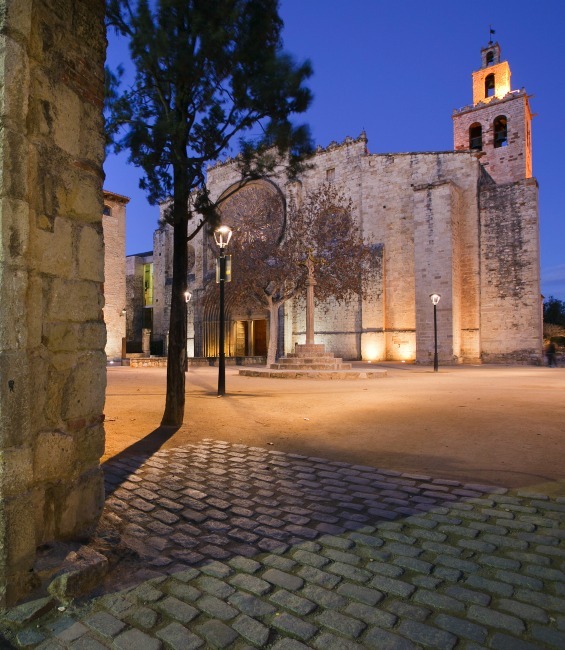 The Monastery of Sant Cugat audio guide submerges the listener in the history and legend of the medieval period. 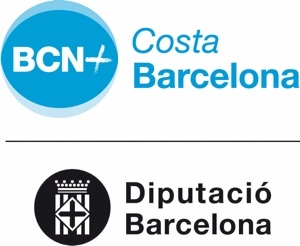 Audio players can be rented from the Tourism Office or are available from the App Store and Google Play. 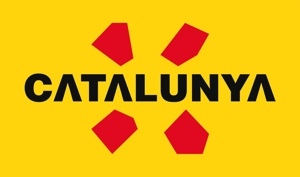 Languages: Catalan, Spanish, English and French. Price €4. 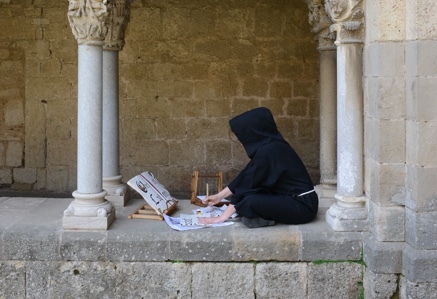 Guided tours of the Monastery Museum in English by prior booking. Musical Evenings in the cloister in summer (June and July). Scheduled specials visits. Visit the bell tower, hear the bells ring and enjoy splendid views of the city. 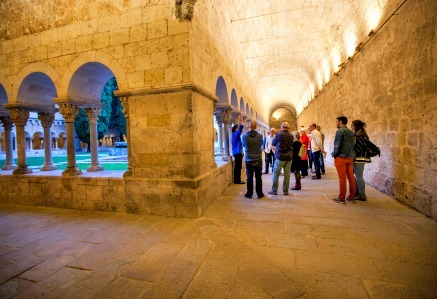 Tours arranged in the monastic complex in Spanish, English and French.